Packers fans say they're upset with the poor performance they saw from the defense in Sunday’s game, but the controversial call on Clay Matthews is what really had them outraged. “I was storming around my living room, going crazy after that call by the ref, when he hit the quarterback. 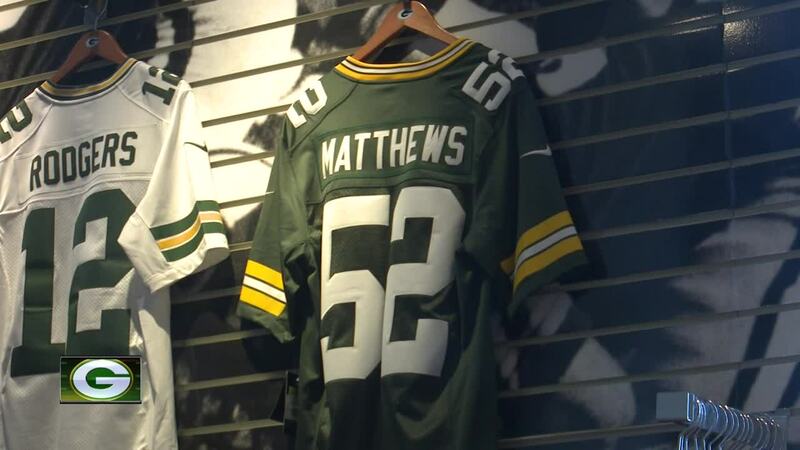 I mean, I don't know what else Matthews is supposed to do,” says Packers fan Jeffrey Loy. "It's not football,” says Packers fan Jim Kramer. “I mean he made a, what we consider a legal tackle, and he gets penalized for it and the week before it was even worse." 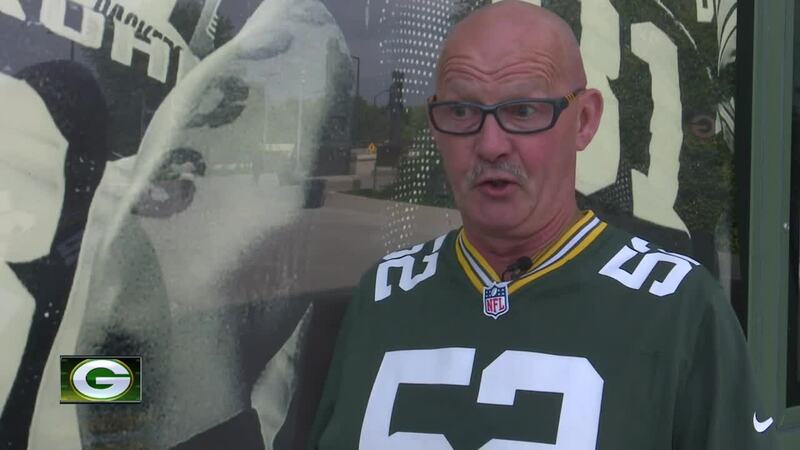 "At this point, it's just really frustrating to have him continue to get called on that," says another Packers fan Pat Haugen. Packers fans say they want the league to figure out this issue and make calls on "roughing the passer" more consistent. Although fans are disappointed in the call against Matthews, and what they saw from the Packers on Sunday, they say it's still early on and they are hopeful the Packers will pick it up and play better the rest of the season.